The Manchester response to the tear up of a few weeks ago has been very positive. A campaign called I Love Manchester has been quickly and enthusiastically thrown together. The broom and dustpan army that assembled the morning after was the first manifestation. The campaign was the next step. In all honesty the campaign isn't particularly original in its conception, modern in its execution or ambitious in scope. As it says here, it's a 30-year old take on a New York campaign. I seem to remember a reaction to a previous limp campaign spawned a new generation of thrusting doers who called themselves the McEnroe Group, and are now in positions of power and influence in the city. But this isn't then, either, so it's only right to support a positive statement of intent and an outpouring of civic pride. I have no intelligence on what Peter Saville makes of it. But if it's all that comes out of this period of turbulence it would be a great shame. It's an opportunity to remind everyone of the strengths of the city, but also to set some realistic benchmarks for how the city can be improved. That will inevitably get political, but it will be a chance to think big and bold again. A lot of time has now passed since the last acts of audacity which have got Manchester so far - the Olympic bid, the Commonwealth Games, the reaction to the 1996 bomb and various property schemes. What degree of autonomy could the city region seek to attain? Does the city region need a Mayor? Or just the city of Manchester? What about some bold thinking on city planning, like banning cars from the core of the city centre altogether? What decisions can be taken at a city level on education, taxation and business rates? Where is Manchester positioned on the sixth wave of resource efficiency? What more can be done to extend co-operative structures in finance and business? There are some intelligent lines in the sand here and here from John Leach and Dave Haslam - and both do so from their own very different perspectives. 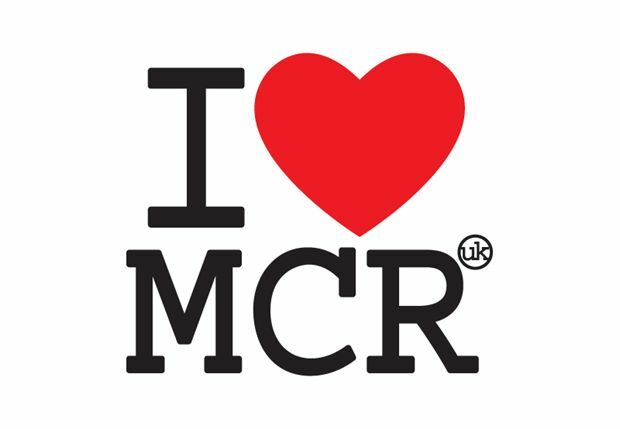 The best way of showing your love for Manchester would be to contribute to a very important debate from your own point of view, wherever you are in this brilliant city.